Join this collaborative network planned and presented by area school counselors. 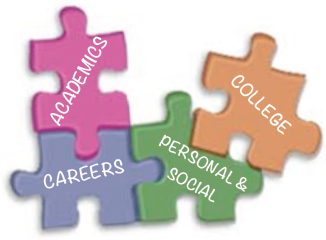 Hear how schools are approaching career advising with academic pathways. 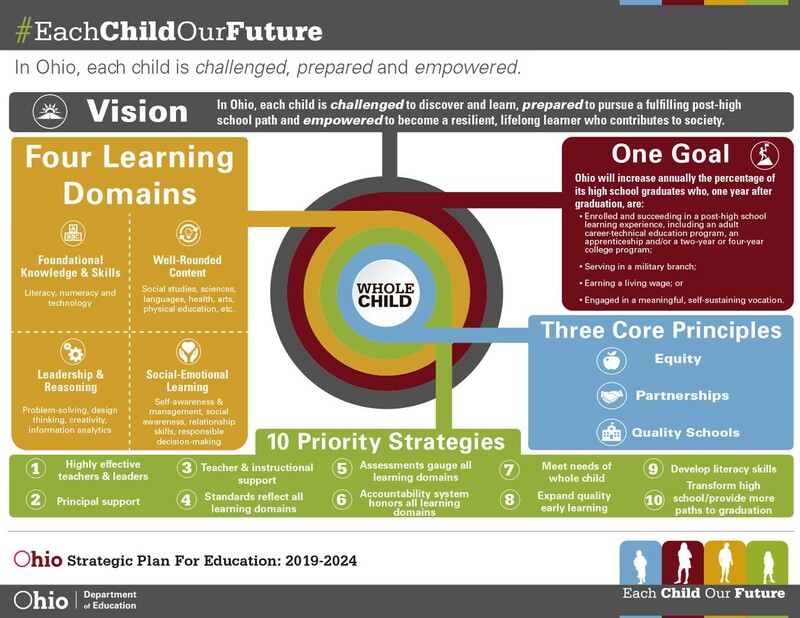 Share vertical plans to support career connections. Learn and discuss Ohio's new Social Emotional Standards. Come network with colleagues! 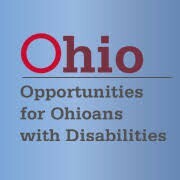 Representatives from the Muskingum County Board of Developmental Disabilities and Opportunities for Ohioans with Disabilities will share information with families on services and supports that are available to young adults with disabilities upon leaving high school. Offered by the Zanesville-Muskingum County Health Department and the Muskingum County Literacy Council, this program is a comprehensive approach to understanding the dynamics that maintain poverty from the individual to the systemic level. 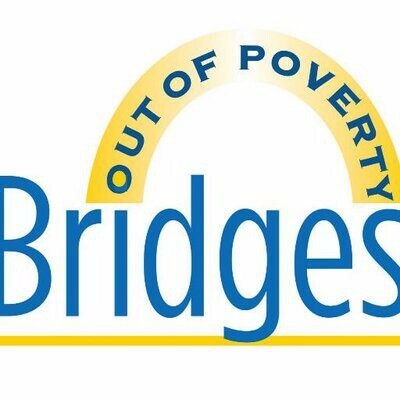 Bridges Out of Poverty uses the lens of the economic class to provide employers, community organizations, social agencies and individuals the concrete tools and specific strategies to prevent, reduce and alleviate poverty. Bridges Out of Poverty helps make a real difference to our local communities. It's not simply a "program", but a way to improve relationships at the individual level, improve outcomes at the organizational level, change systems at the community level. Bridges helps prevent poverty, alleviate suffering, support people in transition, eliminate poverty. Cost for the event is $35.00 per participant and will include materials and lunch. If there are multiple attendees from the same agency/organization, please have each individual fill out this form. One check can be sent - please include names of attendees with payment. 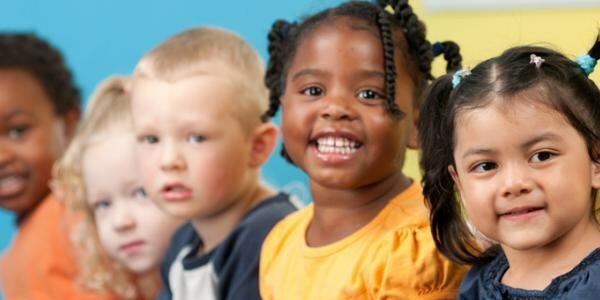 Preschool Educators - With this Ohio-approved training, you will learn and refresh with thoughts on how to use positive discipline and make a difference. Leave with a toolbox of ideas to use the next time you need discipline to make a difference. Learn from others and generate ideas! Hear how others are approaching best practices, state requirements and common educational topics. Stay updated on current legislature, current research, state requirements and district happenings! Energize your leadership and learning skills through collaborative conversations, shared learning experiences and brainstorming! Connect with with other leaders to learn new and better ways of doing things! Feeling stressed? Stuck in a rut? Need help concentrating? 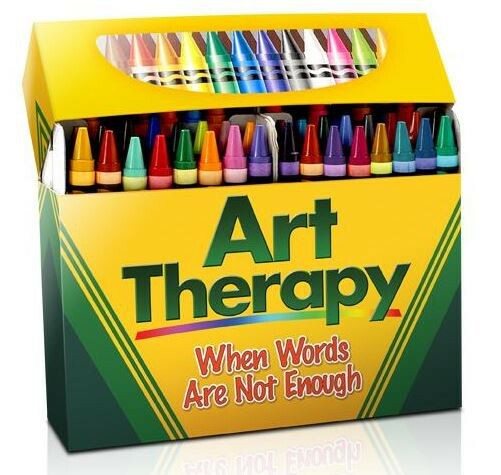 Come doodle with resident MVESC artist Shelley Tolliver on May 1st at 4:00 pm. No experience and no artistic abilities are needed. All you need to bring is your Zen attitude and positive vibes. In this class, you will learn the basics of doodling and the benefits doodling will add to your life. The class is free to attend, and MVESC will provide the paper and pencils. Are you always asked to do more with less? Are you striving for operational excellence and a culture of success? 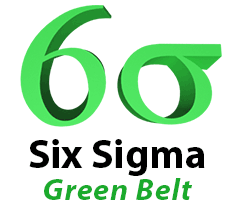 We are excited about bringing the Lean Six Sigma Green Belt course to central Ohio. Results from past Green Belt course projects include elimination of delays in the student-enrollment process as well as reduction of 10 hours of contract accounting services per month. See our brochure with the dates and details, such as the project schedule (page 2), to learn more.